Update: Abuser of the Ethiopian domestic worker in Lebanon identified! A great news for the depressing story: LBC International, a news media organization has identified the man seen in the video footage that we posted earlier, the man who was abusing the Ethiopian girl. 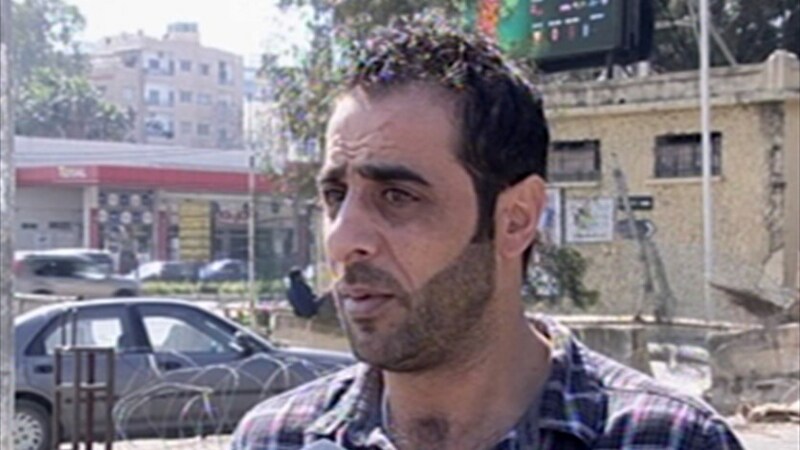 Here is the full report: LBCI identifies the man who abused the Ethiopian domestic worker. May the voice of all the voiceless foreign domestic workers in the Middle East be heard like this!